I/75 South to left on mt Zion Rd, right on 536 to left on Independence Rd, house immediately on corner. 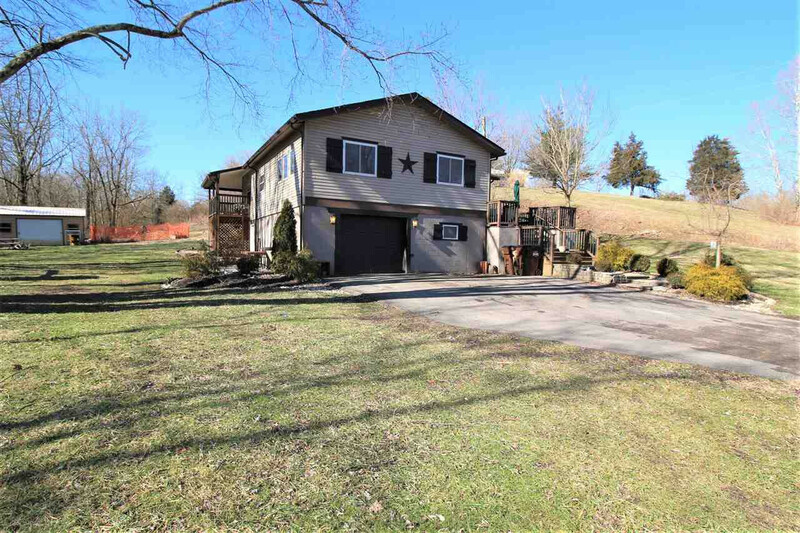 Beautiful One Story Home on 1 Acre! Meticulously Maintained! Gorgeous Hardwood Floors*Huge Kitchen w/Stainless Appliances & Solid Surface Counters*Stunning Master Suite w/Luxury Tile Shower & Private Walk-out to Deck*Formal Dining Room*Laundry/Mud Room with Walk-out*Huge Unfinished Basement Offering Plenty of Storage & more!